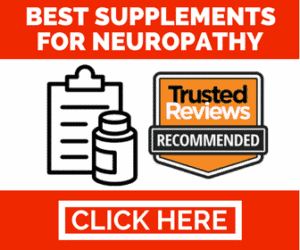 Addressing Customer Skepticism: Is Nerve Renew a Scam? 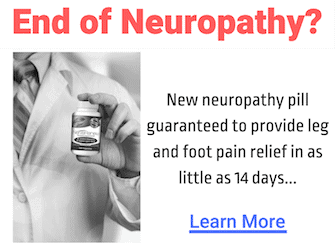 Is There A Cure for Neuropathy Using Natural Supplements & Herbs In Nerve Renew? Whether it’s caused by diabetes, a hereditary condition or a virus, nerve pain can be tough to live with. Fortunately, there are effective ways to treat the pain and improve your quality of life. While many treatments work well, some have more benefits that others. Neuropathy isn’t just one disease. Instead, it’s a collection of disorders, each of which can be caused by different factors. While many things can cause neuropathy, some causes are more common than others. Let’s take a look at a few of the more common causes of the condition.